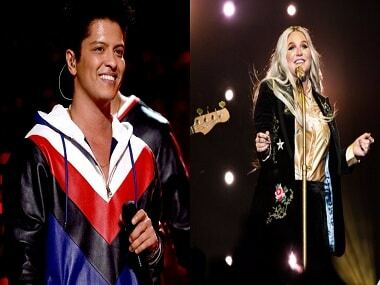 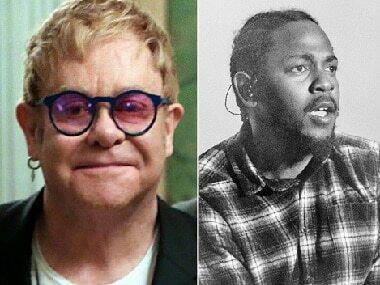 The Recording Academy announced on Wednesday that U2 and John, who will sing one of his classics with Miley Cyrus, will perform at the Grammys. 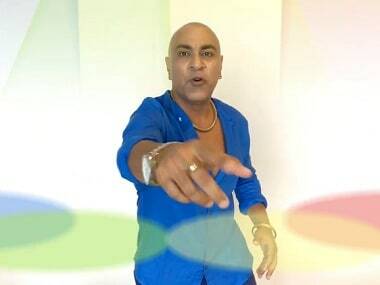 Baba Sehgal's once again unleashes his creativity in the Hindi cover of Justin Bieber, Luis Fonsi, Daddy Yankee's chartbuster 'Despacito'. 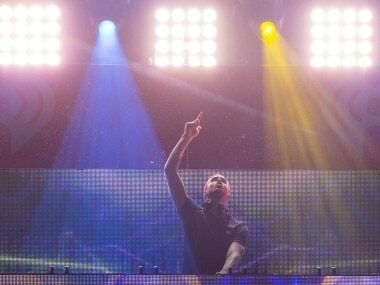 Justin Biber's latest song 'Friends' in collaboration with BloodPop is not as entertaining as the dance numbers that the singer has churned out in the past. 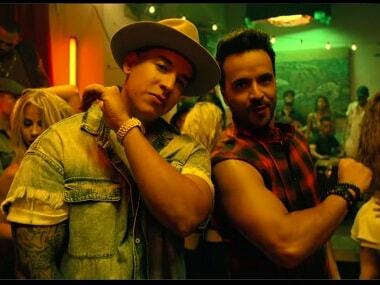 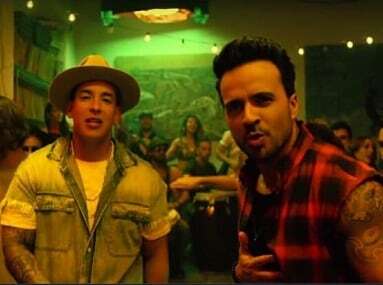 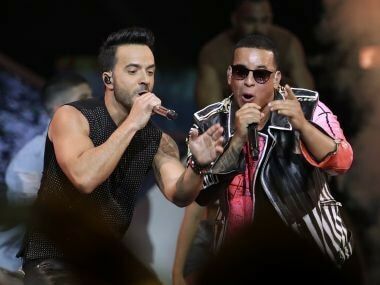 Malaysia has banned Daddy Yankee and Luis Fonsi's 'Despacito' on government-run radio and TV outlets due to public complains about the lyrics being obscene. 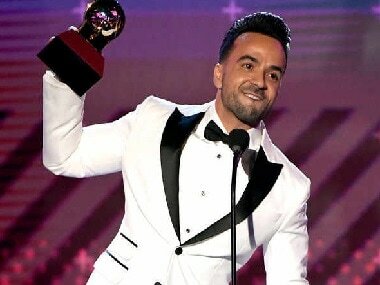 Puerto Rican singer Luis Fonsi's 'Despacito', whose reggaeton beat has swept the globe, on Wednesday was named the most streamed song of all time.